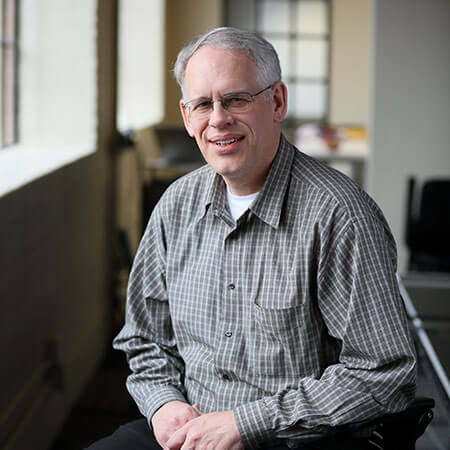 Tom loves to “figure things out”, whether it’s resolving a tricky construction detail, puzzling over how an old building was built and how to modify it, figuring out how to improve the efficiency of a floor plan, or working through a difficult code issue. Ultimately, most architectural problems are puzzles and finding the right solution is the challenge. That’s what Tom loves to do. Tom and his ‘better half,’ Carol, have five great kids who, between the five of them, consume a lot of cheese.